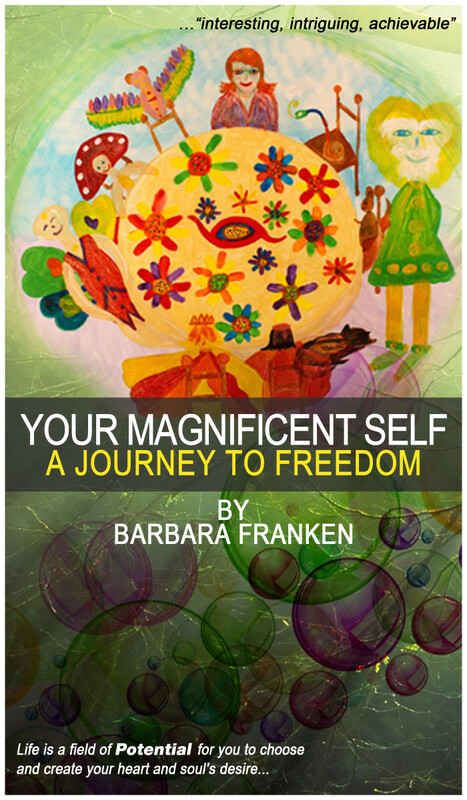 Your Magnificent Self – A Journey to Freedom is without a doubt one of the best life coach books I have ever read. 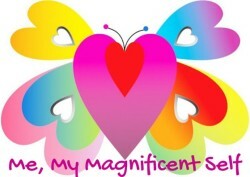 It is a very colorful, positive, informative and educational read in a fun kind of a way, allowing us to find interesting ways to help understand ourselves and explore who we are, our purpose; our inner beauty. It introduces a great realisation of the great energy that surrounds us, and the great within us, which we often tend to forget with the busy schedule of life. I found this book to be a very interesting way to describe a personal experience of a fellow human-being who has been able to unlock their true potential; a fun insight into a person’s life changing experience. 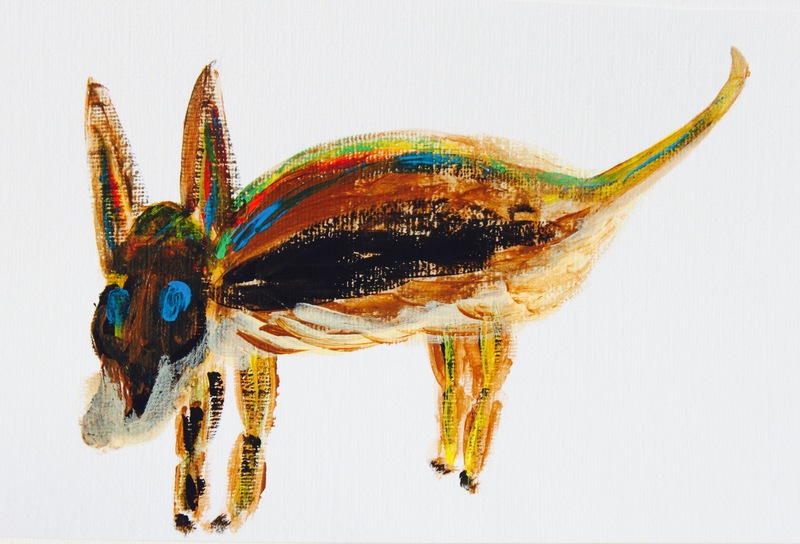 It portrays a deep, delicate understanding of the human mind…life around us. The pictures for each new part draws you into the next part of the book, causing curiosity to make us keep reading. One of my favorite parts of the book was the introduction of Max, but who exactly is Max? Read this magnificent book to find out. Rashpal Rani… Songwriter, Singer, Author, Artist. 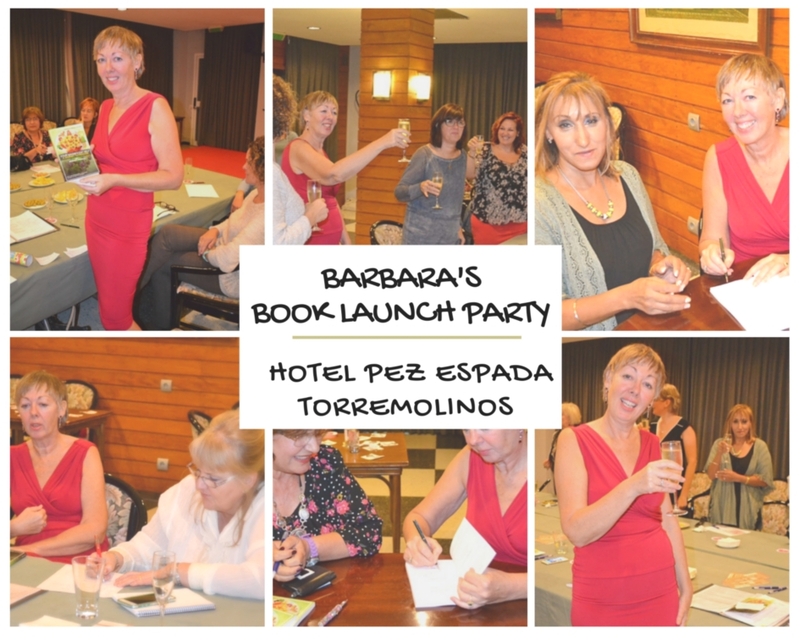 Last night was the first event to celebrate my Book Launch Party Week at the Hotel Pez Espada, Torremolinos,. Many thanks go to Nicola, whose kind help and organisation allowed us to use one of the hotel’s luxury meeting rooms for our quarterly ‘Costa Women’ Business Meeting and my Book Launch. It was so nice to welcome my Costa Women Business and Social friends and be able to talk about my book. I will remember this time forever and I appreciate everyone for supporting me at this very important milestone in my life. I have been inspired to write and create my book, about my own discovery of the Magnificent Consciousness, however my book is now part of creation; the manifested Magnificent Consciousness and will always resonate in its own right with the consciousness that reads her. No matter where others find themselves on their journey, they will resonate with a part of the Magnificent Consciousness that is important to their own journey. So YES everyone who reads my book will get something out of it because they will tap into the Magnificent Consciousness that serves each persons heart and soul. The law of our Earth/Universe is “You always get what you are passionate about”. I also remembered a tip I shared last night about holding a book gently in the palms of your hands before you read it and allow it to resonate with your body, mind and spirit (Body Consciousness). This will instigate the energy consciousness to resonate with you and serve you where you need it the most.